Is fatty coffee good for you? Standard fatty coffee typically contains too many calories and too much dairy, taking away from many of its health benefits. Consuming just MCTs in your coffee is a better way to consume fatty coffee and this method can provide numerous health benefits. What are the health benefits of fatty coffee? What is the nutritional value of Keto Coffee? 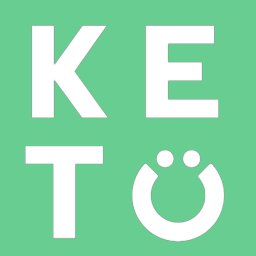 Can I drink milk on Keto?